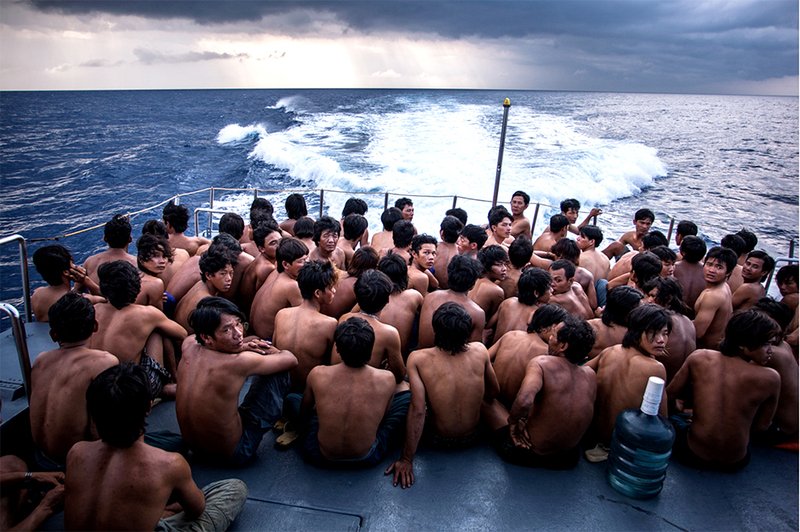 In the tropical seas around the Indonesian archipel a war is being waged. Illegal fishing on a huge scale has robbed Indonesia of an estimated US-$ 3.2 billion annually through poaching by syndicates from Thailand, China and the Philippines. The Maritime and Fishery ministry was established to develop Indonesia`s maritime sector. Their patrol efforts have helped to limit the number of illegal vessels.